Move in ready! All you need is your toothbrush and a few clothes! Cypress Bay is a well maintained community in the heart of Little River. 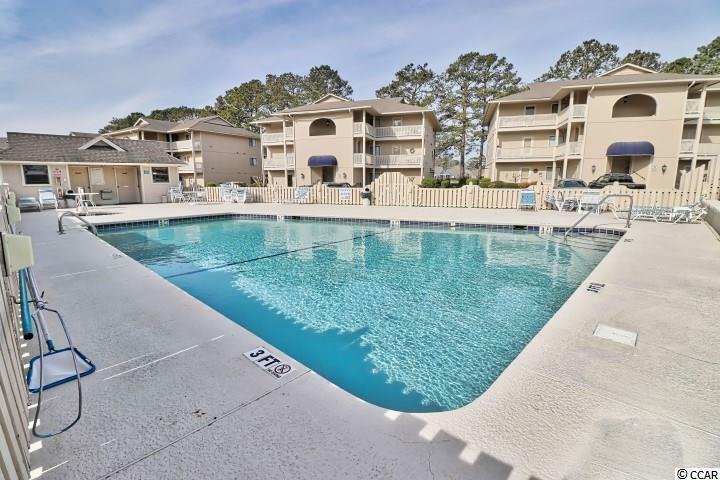 This unit is fully furnished with ceramic tile throughout for those warm South Carolina days. Great beach get away with sleeper sofa for guests. HOA fee includes: basic cable, internet, water/sewer, trash, a beautiful community pool with jacuzzi. 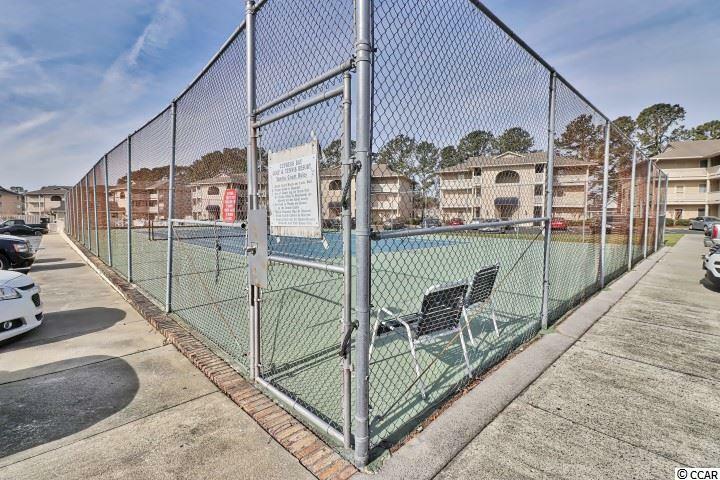 Also, a great investment opportunity for short term or long term tenants!